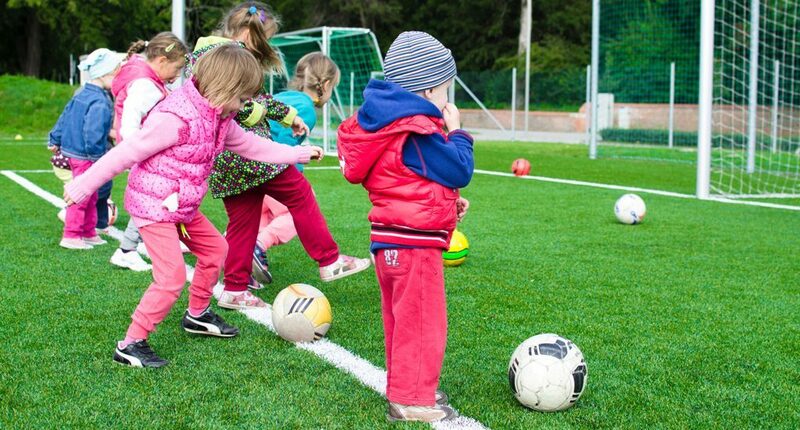 With spring almost upon us, this is the time when more kids will be playing after-school sports and just playing outside in general. This type of interaction typically involves a lot of physical contact. As a parent, you hope your children don’t come away from such fun with any more than fond memories, but if head lice have their way, they’ll have a new home on your child’s head. Lice are annoying little insects that are parasitic in nature. They thrive in the warm, moist environment under your hair near the scalp where they feed on your blood. They can’t jump or fly, but they’re still contagious because they can crawl from one person to another during physical contact. This is why lice are especially common among children ranging in age from 3 to 12 years old. Lice exist in the three growth stages of egg (nit), juvenile (nymph) and then an adult louse. Scientists believe that head lice split off from body lice as a distinct species about 100,000 years ago. This seems to coincide with the time that people began wearing clothing. Head lice evolved legs that are tailored for holding onto human hair while body lice can hold onto the fibers of clothing. In terms of their origins, there are three different clades of head lice with scientists defining a clade as a group of organisms that are not genetically identical but that do share a common ancestor. The three clades of head lice are known for having their own distinct geographic distribution, and Clade B is the group of lice that originated in North America. As stated already, the primary means by which lice spread from an infested person to another is through physical contact. This typically requires direct head-to-head contact since they can only crawl to spread. Occasionally, they can also be spread by sharing the towel, hat, comb or brush of a person with lice, but this must occur fairly quickly since lice can’t live long without the nourishment from the blood under a human scalp. You can take a few common sense precautions in trying to prevent head lice in your family. Tell your children to minimize direct contact between their head and that of another child. Also, for any children with long hair, have them wear it up or tie it back. Finally, tell them not to share the hats, helmets, scarves or hair-related personal care items, such as combs or brushes, that have been used by others. The above precautions are perfectly sound, but you don’t want to build lice up into a scary boogie man for your kids. You want them to be able to play with others and have a social life and not live in terror of pressing heads together with friends to all fit in that selfie. Lice are not dangerous in that they don’t spread disease and are instead more of a nuisance. You’ll be comforted to know that if you’re a parent in or near Lancaster, Pennsylvania, there’s a fast, safe and affordable head lice removal option near you. If you believe that any of your kids have lice or if a school nurse has found some during a lice head check, simply bring them to Lice Lifters of Lancaster. Our trained and compassionate lice technicians know how to diagnose and eradicate this problem safely and quickly. We perform a lice head check to verify their presence, and then our head lice treatment involves the use of a special lice comb to remove the lice and their nits. In the final step of our head lice removal process, we apply our 100 percent safe and all-natural killing agent to eradicate any remaining lice and nits. Best of all, we can treat all of your affected family members at the same time, and we’ll get them lice free in a single visit, so please contact us today to make an appointment!